The Grado family makes exquisite headphones by hand in their Brooklyn facility. Each iteration of their products represents a significant step forward in sonic reproduction. 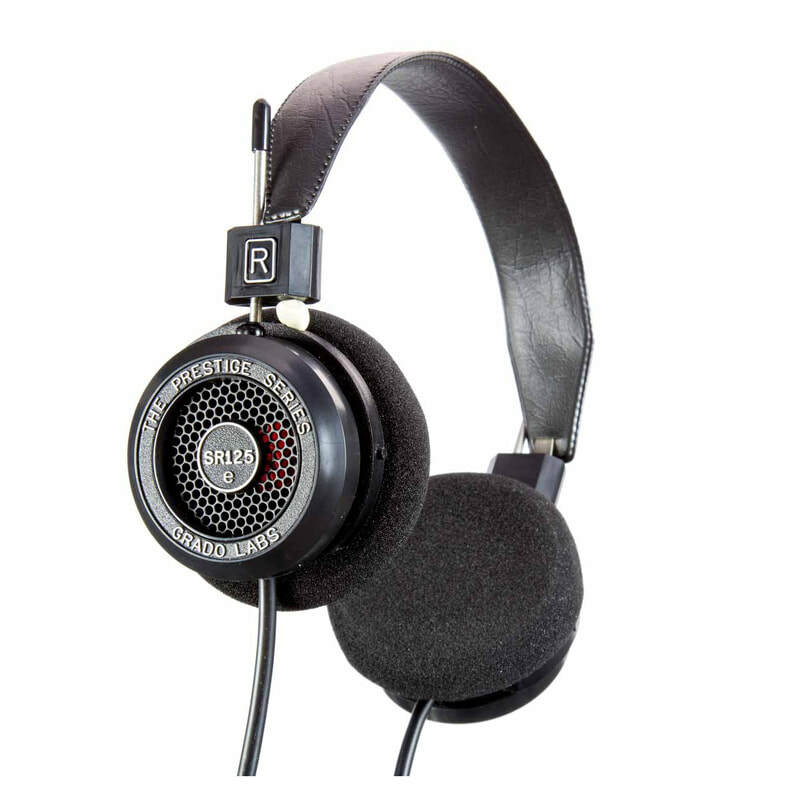 Grado headphones have already been called "The finest electricity-to-sound transducer in the world". So how did we improve upon perfection?